Armenia is in a state of anarchy, commonly understood to be an environment of lawlessness or political disorder due to the absence of governmental authority. 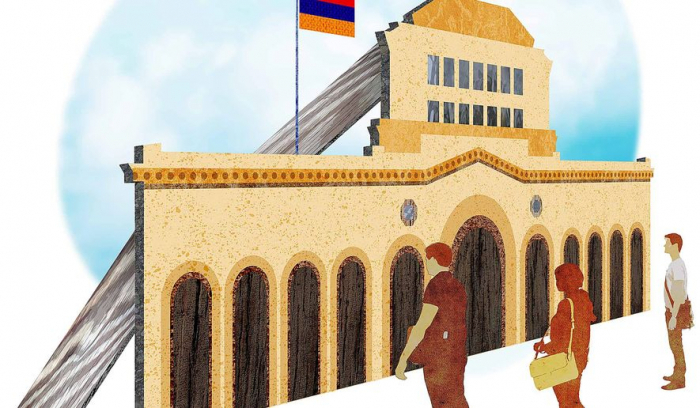 The implications of Armenia’s institutional disintegration are dire for Europe and the Caucasus, said an article headlined “Anarchy in Armenia” published by The Washington Times. Having witnessed both Ukraine’s Orange Revolution and the rise and fall of Georgia’s former President Mikheil Saakashvili as a senior U.S. government official over a decade ago, I am sobered by the events currently unfolding in Armenia. Armenia’s current president, Nikol Pashinyan, came to power on May 8, 2018, when he mobilized 250,000 supporters in Yerevan’s central square and threatened a nationwide strike to protest Parliament’s rejection of his bid to become prime minister. 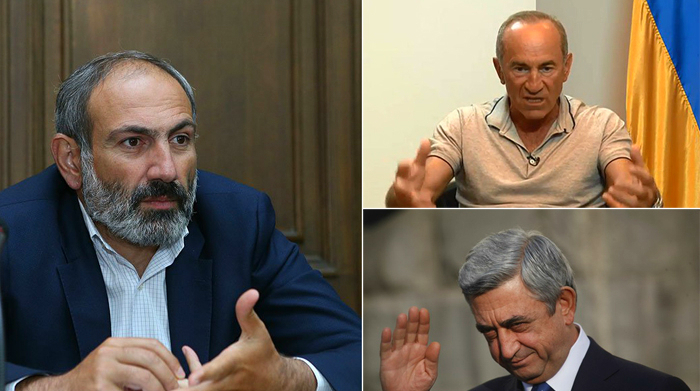 Relenting to the power of the mob, Parliament voted Mr. Pashinyan into office that very day, despite the fact that his party held only 9 of the legislature’s 105 seats. Since taking office, the self-described “people’s candidate” has moved systematically to disrupt and dismantle Armenia’s governing institutions. The Armenian street has now become Mr. Pashniyan’s preferred tool for accountability and the rule of law. Organs of the state, the judiciary and Parliament have become his target. He has declared past parliamentary elections “illegal” due to vote buying and has vowed to hold a new poll within a year, once the electoral law is reformed. He dissolved the Yerevan Municipal Council and held snap elections, over the objections of the opposition. Parliament, on October 2, resisted his efforts to dissolve it and schedule new elections, Mr. Pashniyan called tens of thousands of his supporters into the streets. Unfortunately for Armenia, Mr. Pashniyan is resorting to the thuggish tactics that he so piously decries. He has corrupted the security services and the courts to execute mafia-like political vendettas. On July 27, an Armenian court announced the arrest of former president Robert Kocharyan, less than a day after Armenian investigators filed a motion to have him arrested. A warrant was also issued for the detention of Mikael Harutyunyan, Kocharyan’s former Minister of Defense. Mr. Kocharyan and Mr. Harutyunyan were charged with attempting to overthrow the constitutional order when they were in power during post-election protests in March 2008 that resulted in the deaths of ten demonstrators. Coincidentally, Mr. Pashniyan was one of the protestors at the time and was subsequently sentenced to seven years in prison on charges of fomenting the unrest. Noting that Mr. Pashniyan moved against his former adversaries less than three months after taking office, critics have condemned these latest arrests as an abuse of power by the erstwhile revolutionary now serving as prime minister. Mr. Pashniyan has responded that he is simply waging an all-out war against corruption. 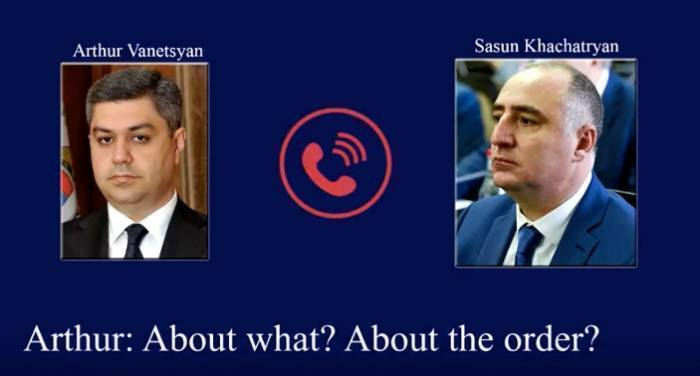 Unfortunately for the prime minister and his defenders, a recorded telephone conversation between Mr. Pashniyan’s National Security Service and Special Investigative Service chiefs surfaced on the Internet. Transparency, accountability and the rule of law are under assault in almost every state of Eastern Europe and the former Soviet Union. Nikol Pashniyan can now proudly take his place alongside President Viktor Orban (Hungary), Prime Minister Andrej Babis (Czech Republic), Prime Minister Edi Rama (Albania), and President Alexander Lukashenko (Belarus) as a leader who is bending the institutions of the state to his will. The danger for Europe and the Caucasus, however, is that the populist Potemkin village that Mr. Pashniyan has built could soon come crashing down on his and his supporters’ heads. Putting power in the hands of the street while simultaneously weakening state institutions is a recipe for anarchy. 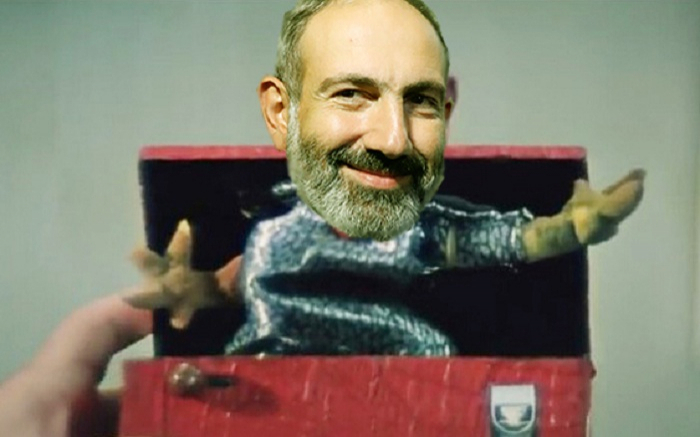 As Gevorg Harutunyan, a prominent Armenian political observer noted: “The main question is whether Nikol Pashinyan the revolutionary can become Nikol Pashinyan the prime minister.” So far, the indicators are not positive. 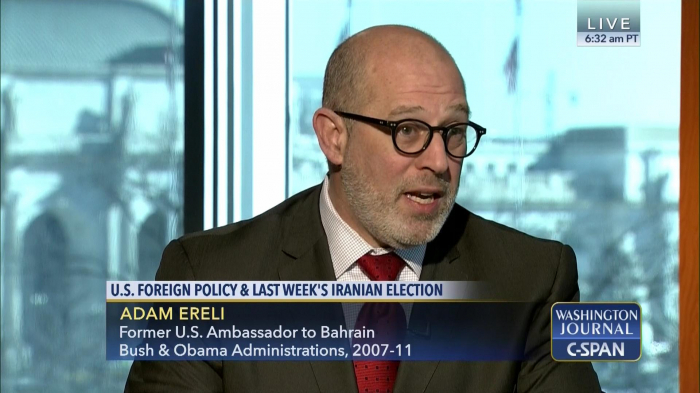 • Adam Ereli was U.S. ambassador to Bahrain and was a deputy State Department spokesman.